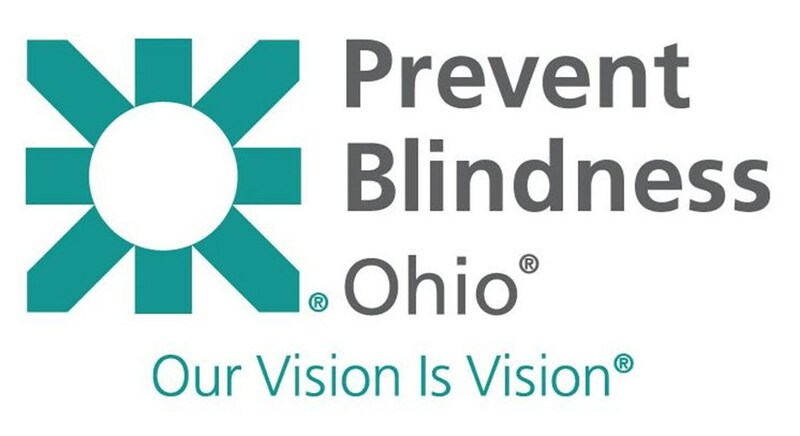 Officials with the Ohio affiliate of Prevent Blindness notes, the goal is to educate the public on the importance of healthy vision for kids. The organization is encouraging parents and caregivers to set their child on a path to success in the classroom with a certified vision screening or eye exam. Uncorrected refractive errors in infants and preschool-age children are associated with developmental delays, as well as with clinically identified deficits in cognitive and visual-motor functions that may, in turn, affect school readiness. This information has motivated the organization to use the weeks leading up to the first day of school as an opportunity to spread awareness. Amblyopia or “lazy eye” – has many causes. Most often, it results from either a misalignment of a child’s eyes, such as crossed eyes or a difference in image quality between the two eyes (one eye focusing better than the other). In both cases, one eye becomes stronger, suppressing the image of the other eye. If this condition persists, vision from the weaker eye may become useless. Amblyopia is found in about 2 percent of 6- to 72-month-old children and is the most common cause of vision loss in children. Strabismus or “crossed eyes” – a condition where eyes are misaligned or do not line up with each other. This problem is caused when the muscles do not work together. Between 2 and 4 percent of children under the age of 6 years have strabismus. Strabismus may eventually lead to amblyopia. Astigmatism – an irregularity in the shape of the cornea or lens that causes blurry vision at all distances if not corrected. Between 15 and 28 percent of children ages, 5 to 17 years have astigmatism, depending on the diagnostic threshold used. Children who have myopia or hyperopia are more likely to have astigmatism.